On March 23rd, we learned of the passing of our dear friend and fellow EMT, Leslie Russo. 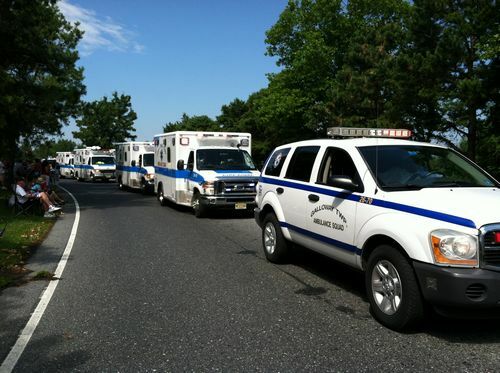 Leslie has served with the Galloway Township Ambulance Squad for almost ten years and we are all deeply saddened by this news. 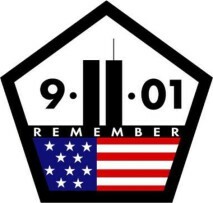 Services will be held on Thursday, March 28th at the Beacon Evangelical Free Church at 420 South 6th Avenue in Galloway Township. Visitation is scheduled from 9:00AM to 11:00AM with EMS memorial services to follow. 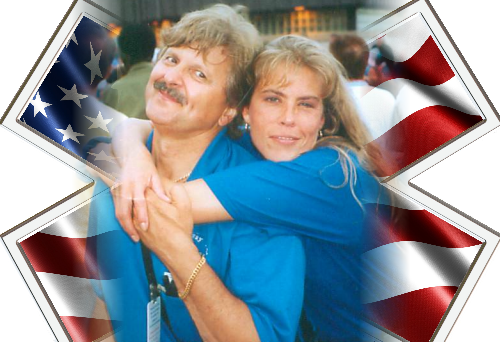 Leslie Russo, right, pictured with Victor. 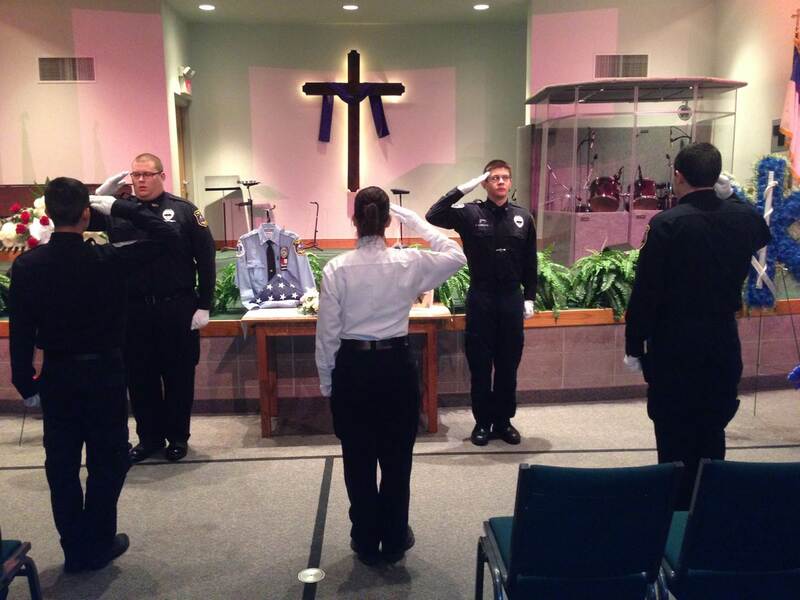 The Galloway Township Honor Guard gives a final salute during EMT Leslie Russo's funeral. 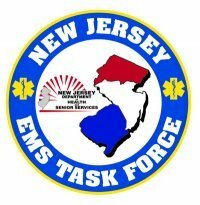 On November 12th, 2012, Galloway Township Ambulance Squad was dispatched to a motor vehicle accident on the northbound lane of the Garden State Parkway near mile marker 34. 26-75, along with ambulances from AtlantiCare EMS, Ventnor City Fire, Margate City Fire, Egg Harbor Township Rescue, and Exceptional Medical Transportation responded to the report of a school bus that left the road and went into the trees. Traffic was backed up for more than three miles as crews worked to triage the injured and transport them to area hospitals. 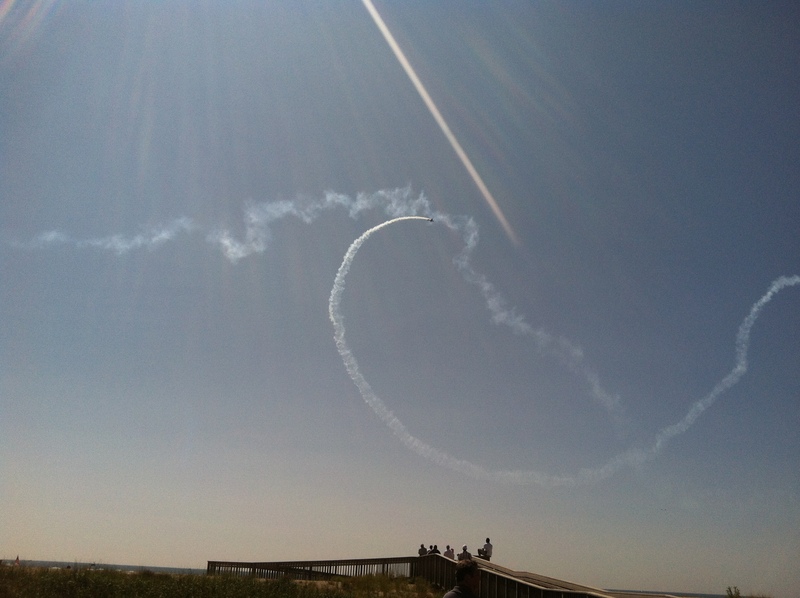 Galloway Ambulance was on site in Atlantic City for the AC Air Show. 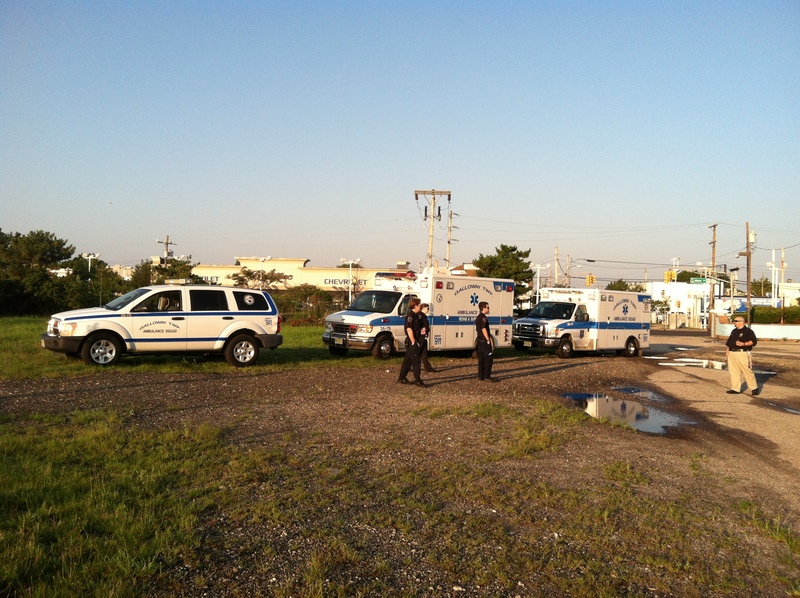 Chief Uhl was in the command post coordinating EMS units in the city while BLS 26-77 & Rehab 26-79 were staged on the boardwalk. The rehab tent was set up on the boardwalk and equipped with misting fans, bottled water, and chairs to be used by emergency personel and patrons to cool off from the summer sun. 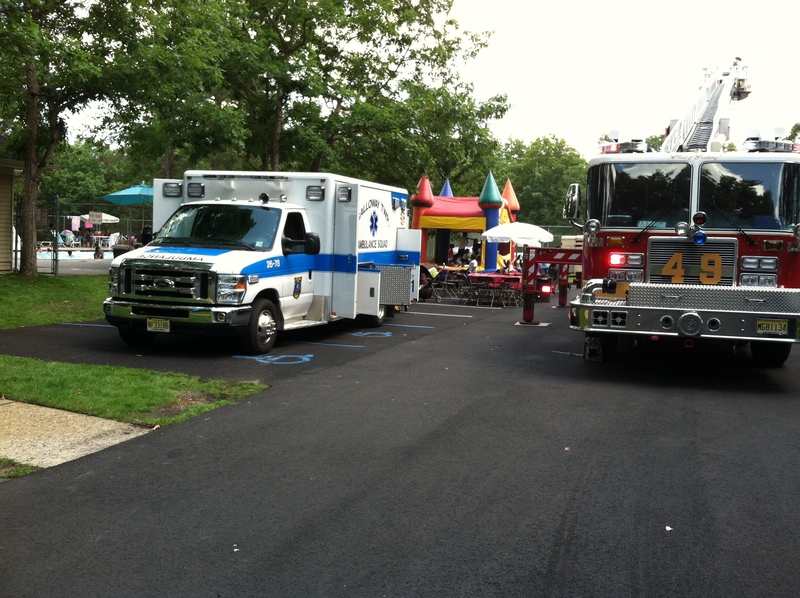 Galloway Twp Ambulance Squad participated in this year's Society Hill Community Day on June 23. GTAS had ambulance 26-78 out on display and was available and answer any questions residents had about EMS operations. Lt. Ray Adams, Lt. Stacy Rodenas, Lt. Chris Snow, EMT Matt Letts, and EMT Thomas Grentz Jr. were in attendance for this event. 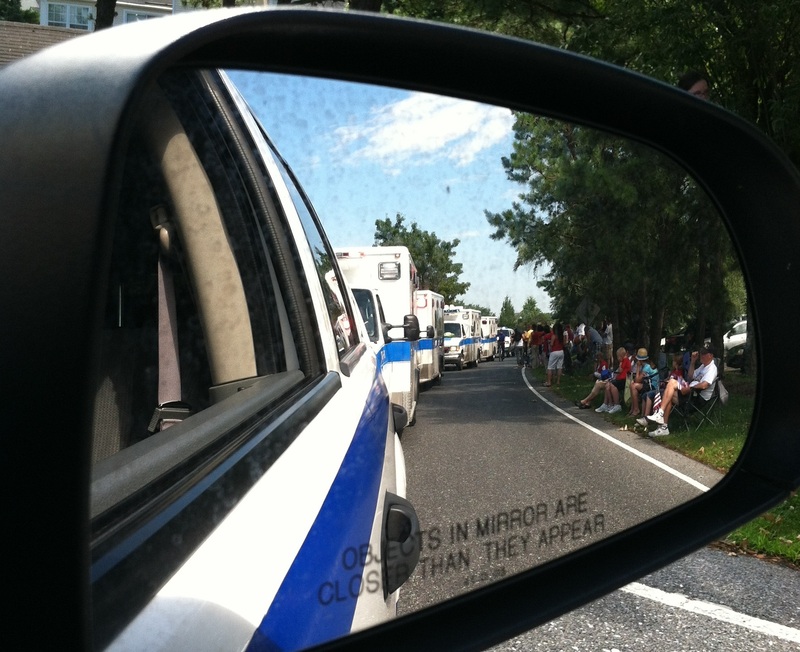 With only one day to recover and regroup from the devastating thunderstorm, Galloway Twp Ambulance Squad participated in this year's 4th of July parade with 4 ambulances, Command 70, and the rehab truck. 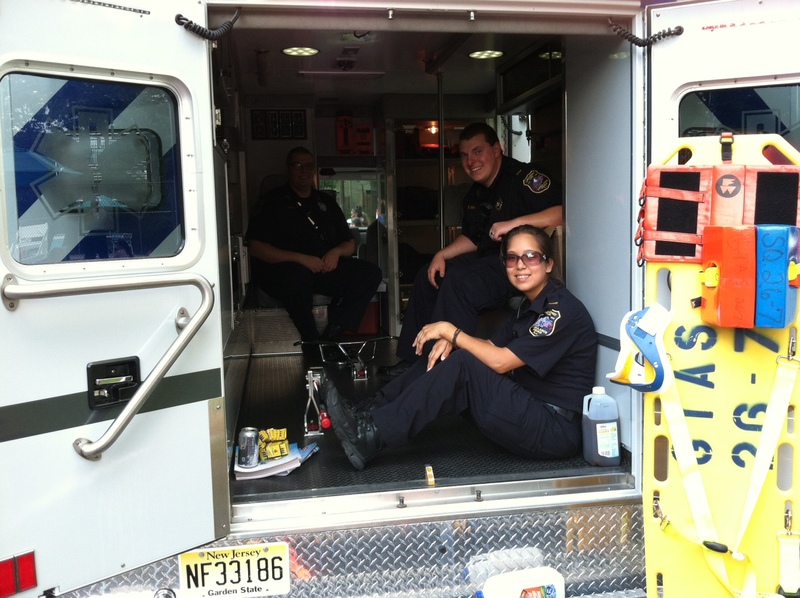 Chief Uhl, Lt. Rodenas, Lt. Chris Snow, EMT's Keith Purdy, Tom Higgins, Adel Flint, Steve Burrows, Tom Grentz Jr, Ross Gordon, Ian Kane and Victor Scaranda rode in the parade, while EMT's John Schlear and Samantha Rodriguez covered all medical emergencies at the parade and in the town. A major thunderstorm ripped through Atlantic County on the night of Friday, June 29th into Saturday morning causing widespread devastation. Hurricane force winds toppled trees and electric poles making streets impassable and creating widespread blackouts. 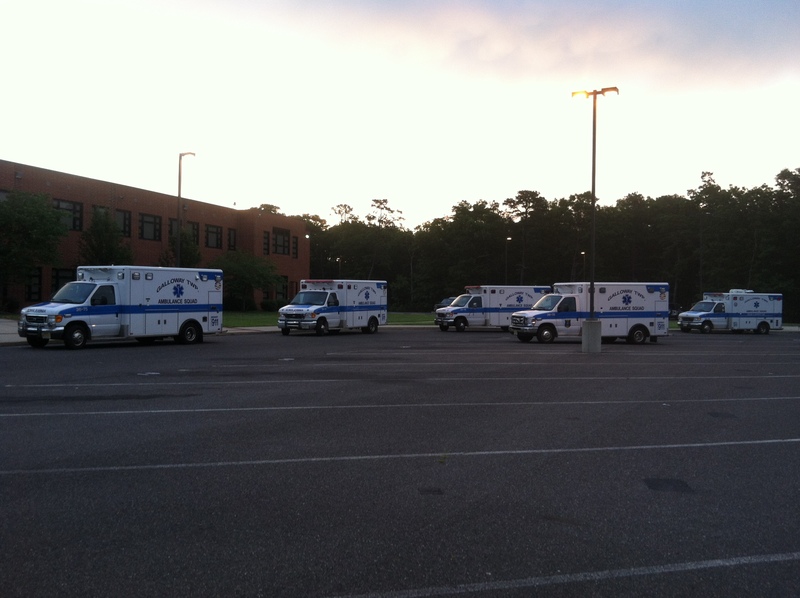 Galloway Ambulance began recalling off duty EMTs to staff 4 ambulances and our rehab truck during the recovery. 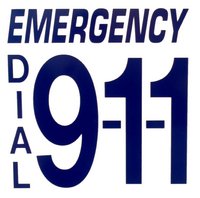 Galloway Ambulance began	receiving calls at the Country Side Meadows Senior Community requesting immediate assistance to residents on oxygen who had lost power to their oxygen units. 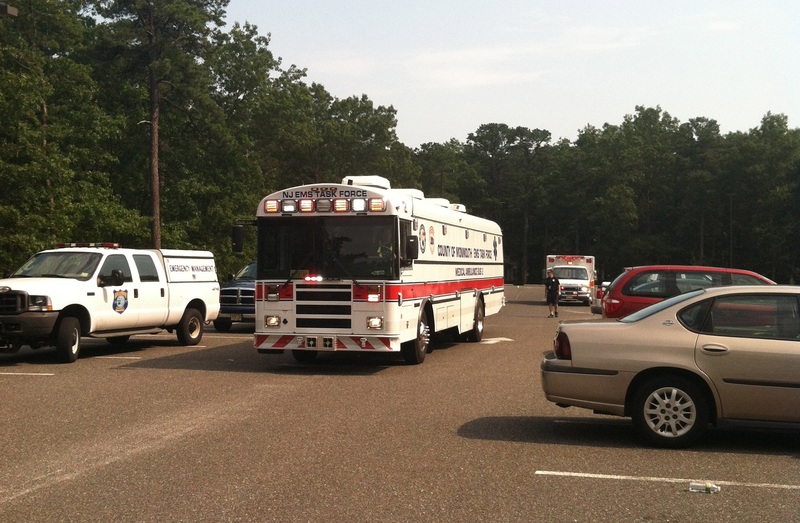 Once on scene, it became apparent the backup generator had failed and the building had to be evacuated due to the temperature in the building reaching over 100 degrees in the summer sun. 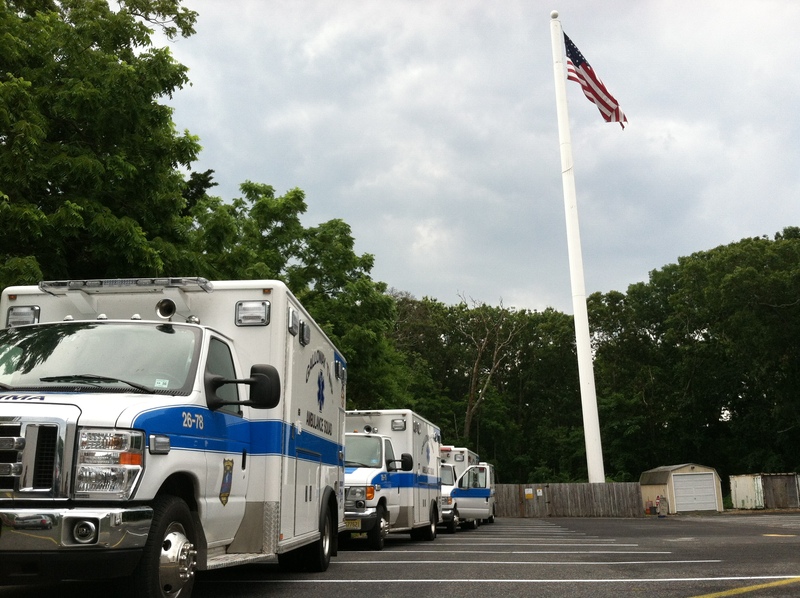 Chief Uhl activated the county EMS Task Force and requested a strike team from Ocean County and the Monmouth County Mass Care Bus. While the strike team mobilized; Chief Uhl, Lt. Ray Adams, Lt. Stacy Rodenas, EMT's Tom Higgins, Ross Gordon, Steve Burrows, Dale Eggert, and Matt Letts started the arduous task of evacuating the entire 3 story building without air conditioning, hall lights, or elevators. Once the Strike Team arrived, units from Beach Haven First Aid Squad, Waretown First Aid Squad, Stafford Township EMS, Great Bay EMS,and Barnegat First Aid Squad began assisting in the evacuation process. 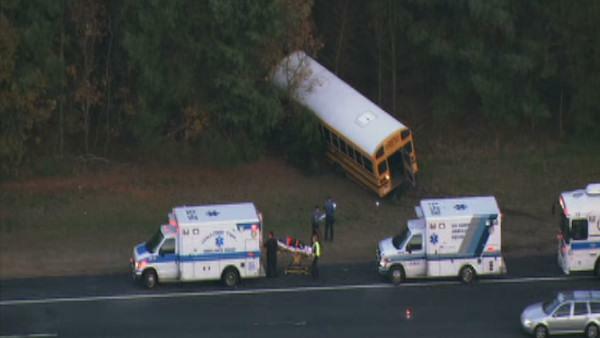 Residents that did not leave on their own or with loved ones were moved into the Monmouth County Mass Care Bus and into the ambulances on scene. Once	the building was completely evacuated the convoy of 10 EMS vehicles departed to the Galloway Township Middle School where the Galloway Twp Office of Emergency Management and Red Cross had set up a shelter. 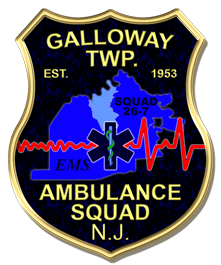 Galloway Ambulance set up a temporary command center in a classroom in the school and ran all EMS operations out of the school for the next three days until power had been restored in most of the town. Galloway ambulance ran more than 60 calls during the Saturday, Sunday, and Monday after the storm while also monitoring the shelter and providing mutual aid assistance to our neighboring communities. 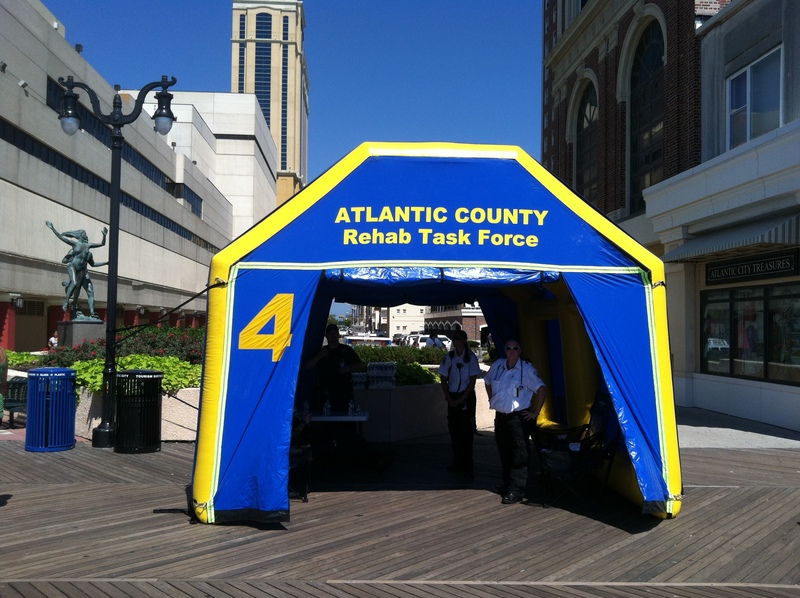 Click here to read the full story from The Press of Atlantic City. 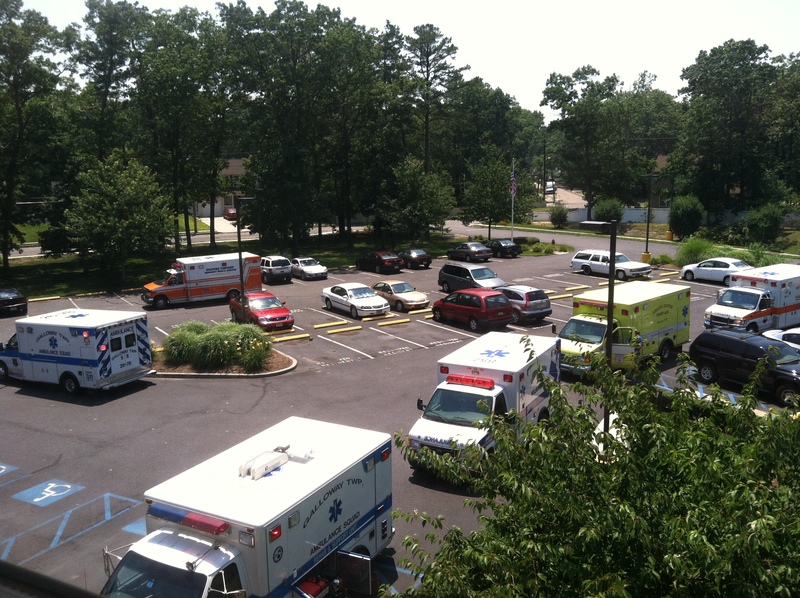 The view from the third floor of The Health Center of Galloway. As the sun goes down, GTAS stands ready to serve the citizens of Galloway from the shelter. 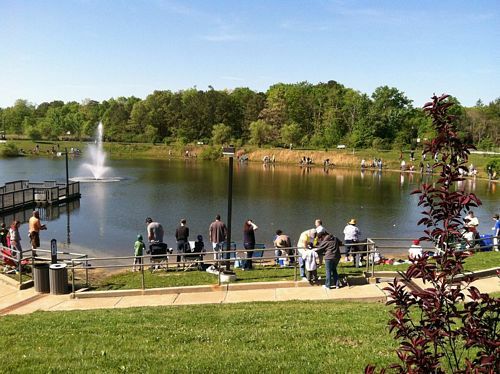 On Saturday, May 12th 2012, the New Jersey Division of Fish and Wildlife held their "Hooked On Fishing - Not On Drugs" event at Patriot Lake in Galloway Township. 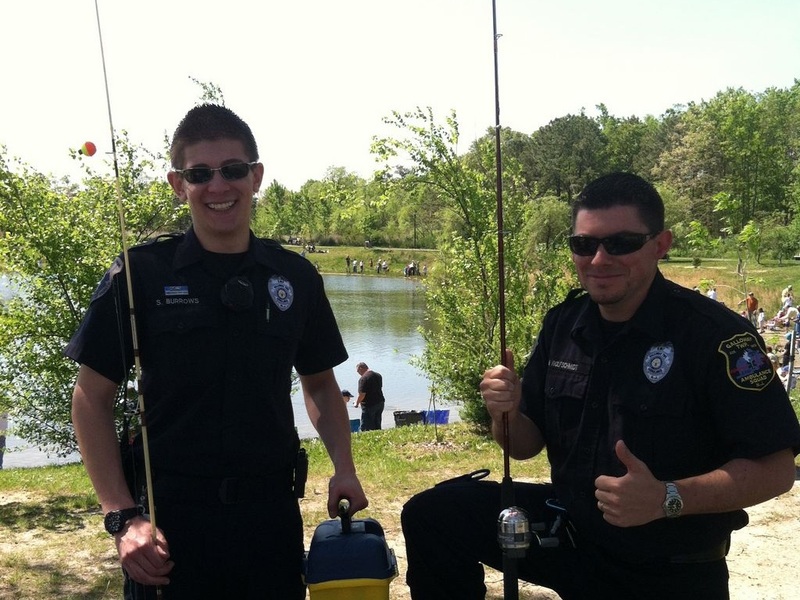 GTAS was on location providing standby EMS services for the event... as well as casting a few reels. 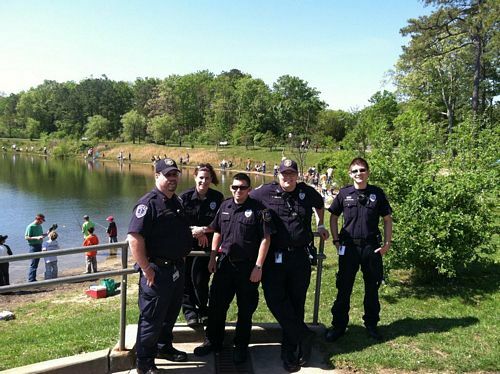 Lieutenant Ray Adams, EMT Adel Flint, EMT Mike Wolfschmidt, FTO Tom Grentz, and EMT Steve Burrows. EMT Steve Burrows and EMT Mike Wolfschmidt ready to try their luck on the lake. 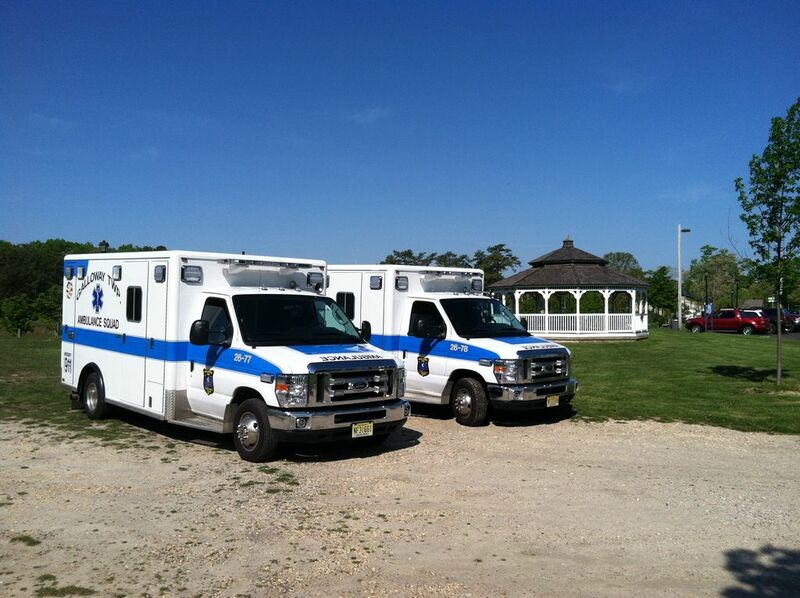 Our brand new ambulances, 26-77 and 26-78 on location.